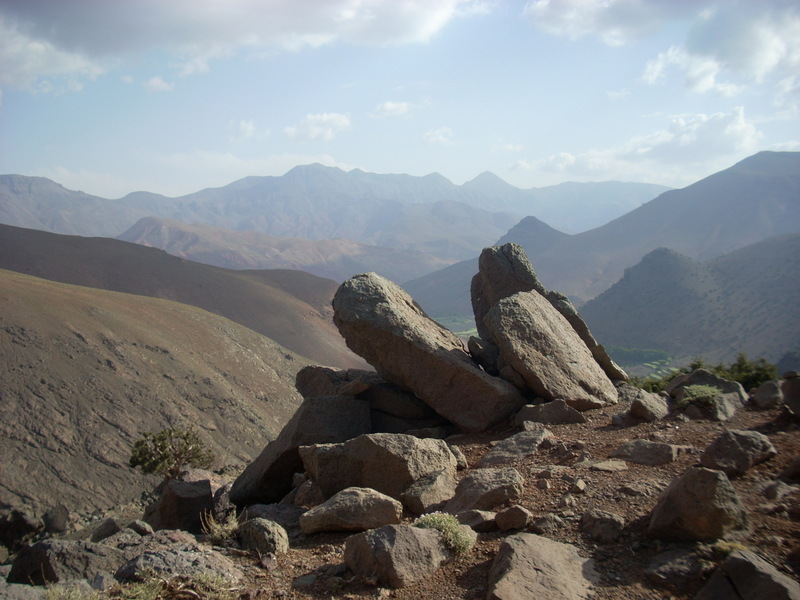 Try something different …Join me up a Munro or an adventure in Morocco…. Everything has a beginning and an ending and so it is with Aye Can. Is it time to get fit, recharge your batteries and feel fab? If you are looking for more than a day, join me on a trip in Scotland or further afield to the Atlas Mountains of Morocco where an off the beaten track adventure will expand your horizons. Or learn to read maps and set off on your own journey. Subscribe to our mailing list for a FREE newsletter which includes health and fitness tips and information about the mountains.